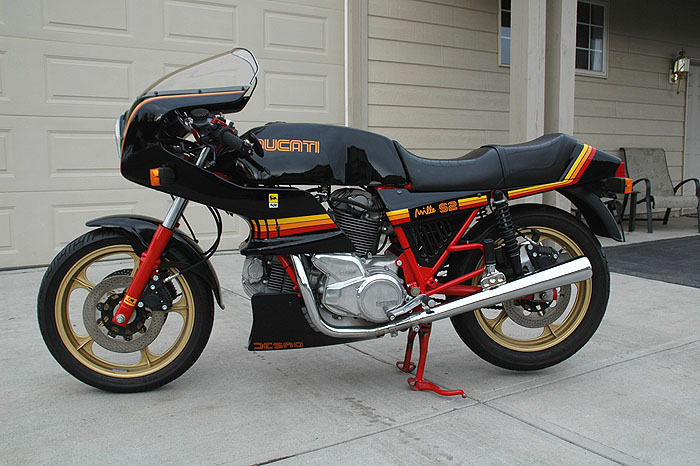 You are looking at a 1985 Ducati Mille S2 - with 11,477km (approx 6,800 miles) This is an ultra rare motorcycle with a production run of only 171. Only four were sold in Canada and none in the US. 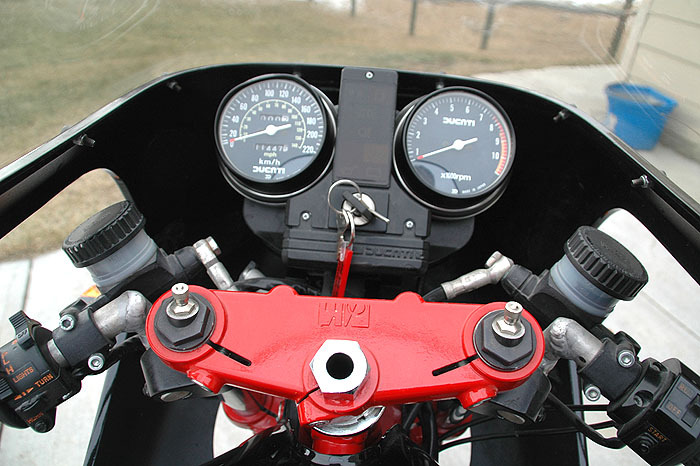 The S2 and MHR were the last bevel head models made before Cagiva took over Ducati in 1985. The MHR outsold the S2 nine to one. This is an superb example of an S2 showing virtually no wear. 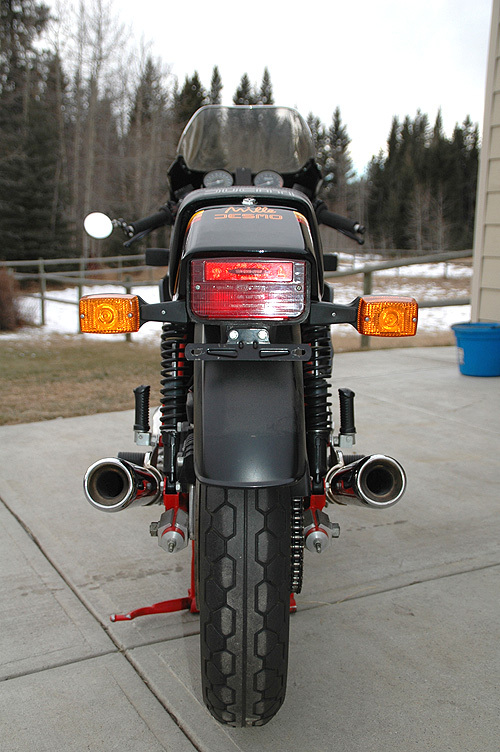 There are no cosmetic blemishes upon close inspection the biker is completely original with the exception of the following: 1) Left side bar-end mirror. The original mirrors are included 2) Individual K&N air filters. 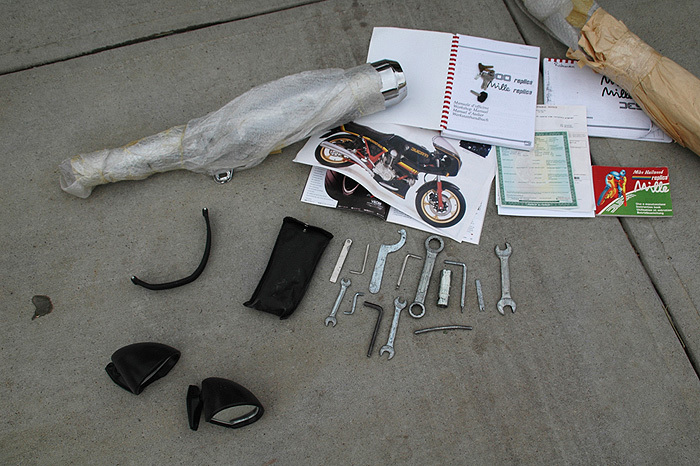 3) New tires 4) gear gazer 5) custom clip ons for easier riding position (original included) . I have owned this bike for a few years and ridden it approx. 500 km's. The rest of its time with me has been in the living room. 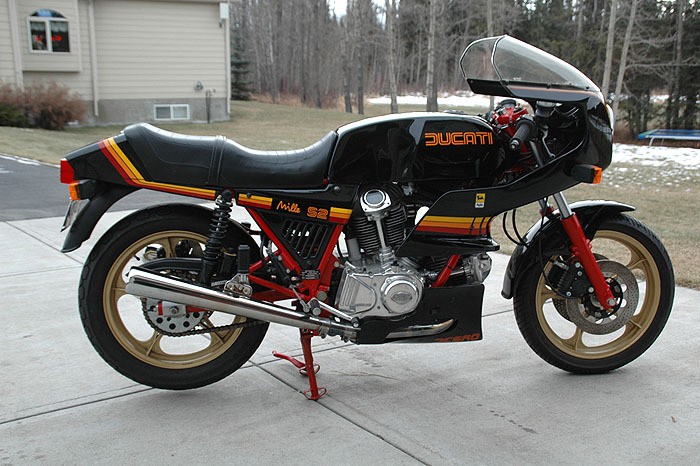 The bike runs strong all day long - freight train torque curve - electric start - hydraulic clutch - 1000cc desmo sound via original mint conti's amazing!